IT is universally accepted that a diverse workforce is one which can produce the most innovative and creative ideas; driving a company forward by increasing its competitive edge. As such, we’re all pretty well versed in non-discriminatory recruitment processes, which ensure the equality of opportunity for all; regardless of physical or mental ability. It’s also the employer’s responsibility to make what is known as “reasonable adjustments” to accommodate everyone’s needs, whether it’s in terms of access to the workspace or working practices. How can an employer ensure it meets this duty? It’s difficult, as many managers are reluctant to ask questions about an individual’s disability; it being considered a delicate subject. However, to ensure that no single individual is placed at a disadvantage in the workplace, the manager will need to be party to certain information. Don’t worry about this – experts say an individual will typically cooperate as without their participation, the employer can’t fulfill their duty. According to the Equality and Human Rights Commission, there are three basic requirements that fall under this duty. The first is to “change the way things are done” if it can remove equality barriers. For example, changing a policy which decrees parking spaces are only senior management. Adjustments could be made to allocate spaces for employees with mobility impairments, regardless of seniority. The second is to make changes to the physical premises which remove hazards. 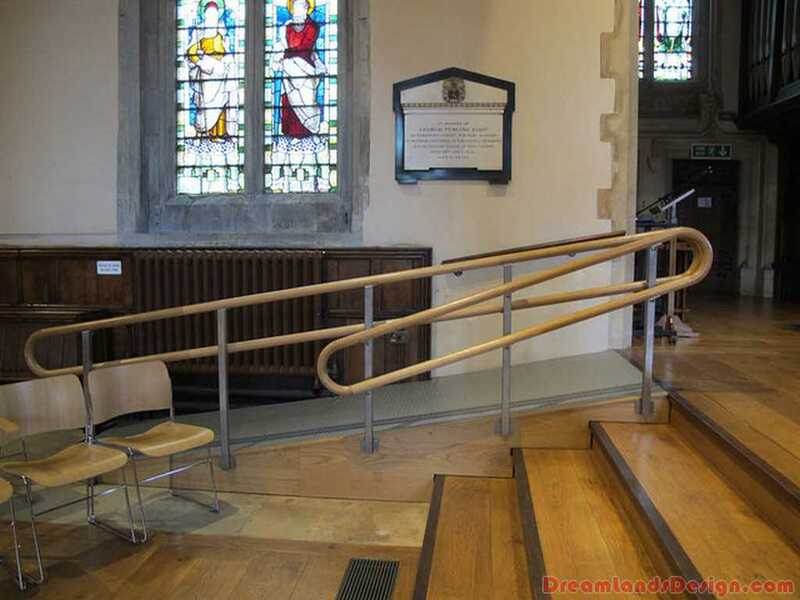 For example, an employer should ensure that access ramps are installed to allow easy passage for those with mobility problems. A disabled toilet, equipped with hand rails and lowered sanitary wear will also need to be installed. For those with visual impairments, important signage might need to be enlarged, or Braille translations added. The third provision concerns auxiliary aids or services, whereby extra equipment or an assistant is employed to help a disabled person carry out a task. For example, installing voice recognition technology to allow those with limited movement to compose emails. In addition, it is likely that working practices may have to be amended, although any good employer should by now be operating within a flexible working environment by now. This could include allowing an individual to work from home, adapting working hours or reassigning certain responsibilities. This duty is ongoing and each adjustment requires continual assessment, as it may become ineffective or perhaps did not work in the first place – this duty is never completed. Reviews should take place regularly with the relevant parties to determine whether their needs are being met, particularly if the individual has a progressive condition. Failure to make any or sufficient adjustments could result in an individual bringing a discrimination case to the Employment Tribunal, especially if they can show that they were disadvantaged due to barriers that the employer could have removed. To promote fairness, equality of opportunity and elicit the best from all employees, this is a duty that employers should take seriously.